When you are into a hobby you want to share it with the people you love the most especially if you have kids. I often get asked the question “What drone should I start my child with?”. Today I will answer that question. A little disclaimer first. This hobby can be dangerous and should always be supervised by an adult. 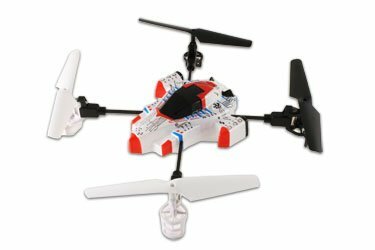 When I first started talking to parents about drones I realized that many had bought toy models drones and nano drones. It may seem that because of its size and design that it is a ideal item for kids but … the truth is that it is not. I would eliminate the smaller drones of the shopping cart, as allowing a child of 5 or 6 years to fly in your house is not a good idea as it can cause injury to anyone in the house including pets. The child must understand that it is a dangerous toy and should play with it accordingly. 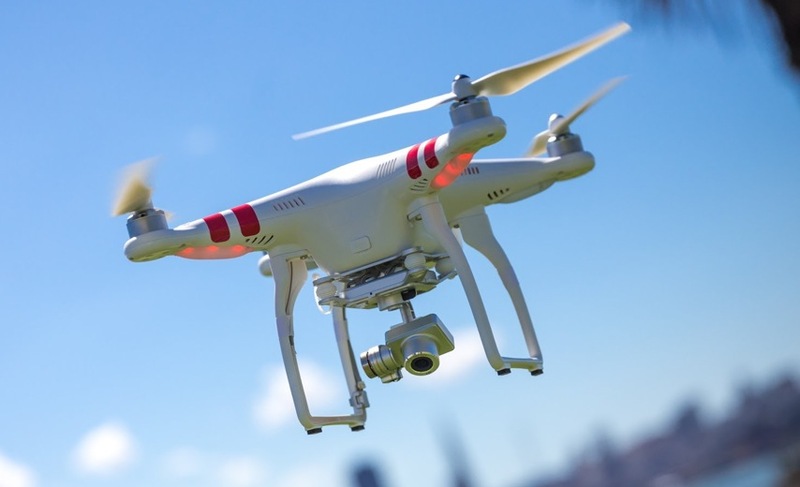 Personally I think we should restrict the flying of drones exclusively to outdoors (patios, private gardens, open fields or model airplane clubs). 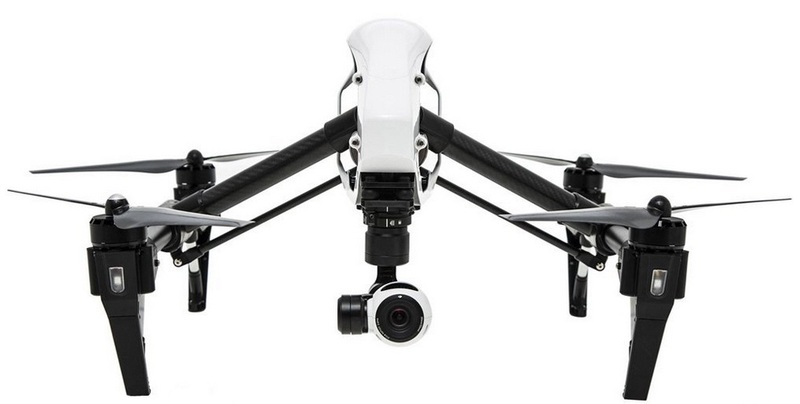 What drone should I buy? 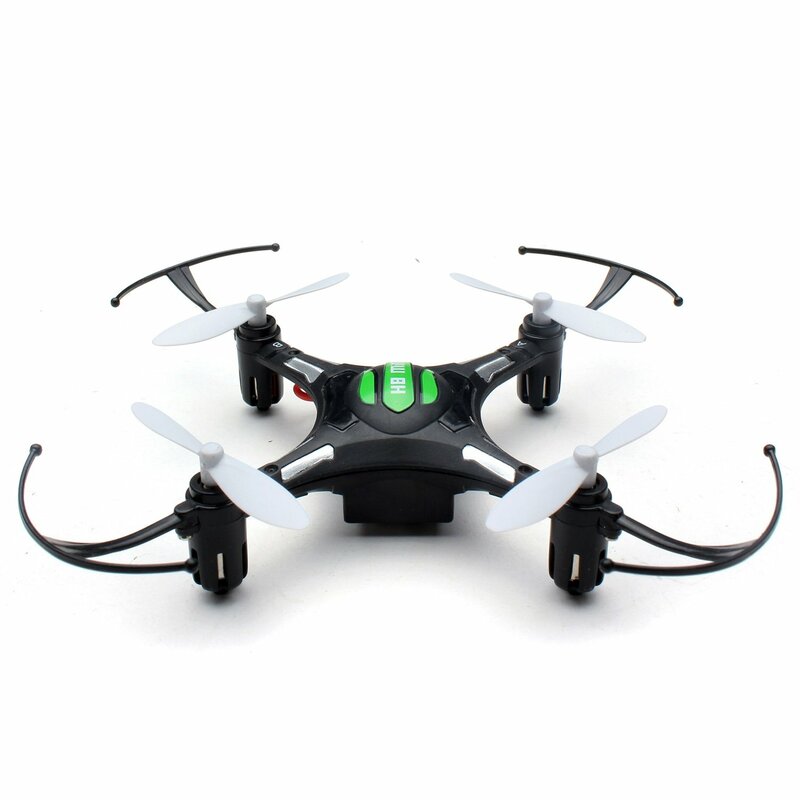 For me it is clear: Mini Drone. 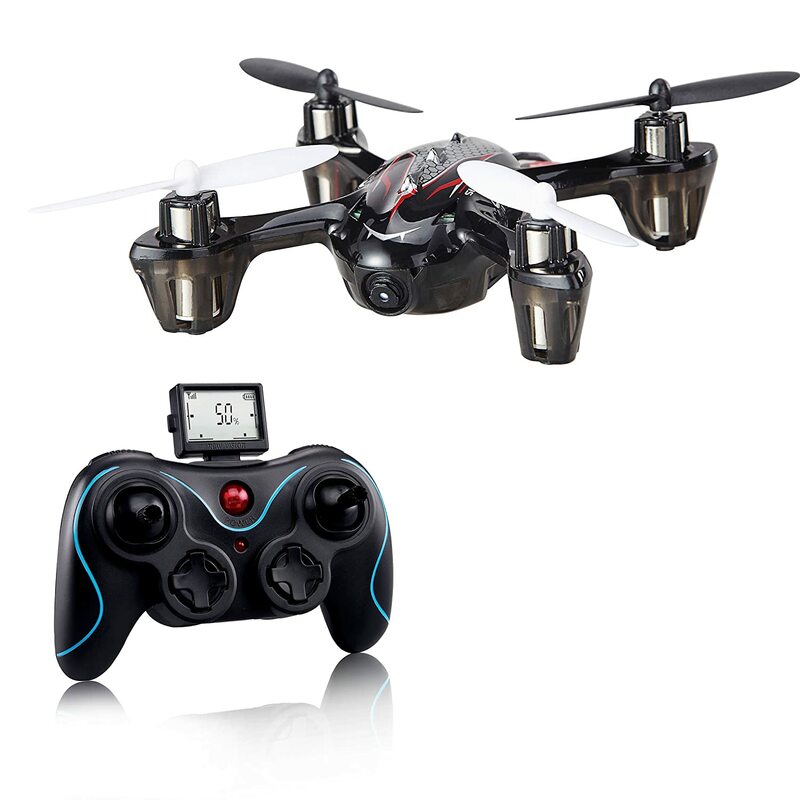 These mini drones are intermediate in size and are usually used by beginners. To give you an idea on its size, they are the size of the palm of your hand and are usually very light. 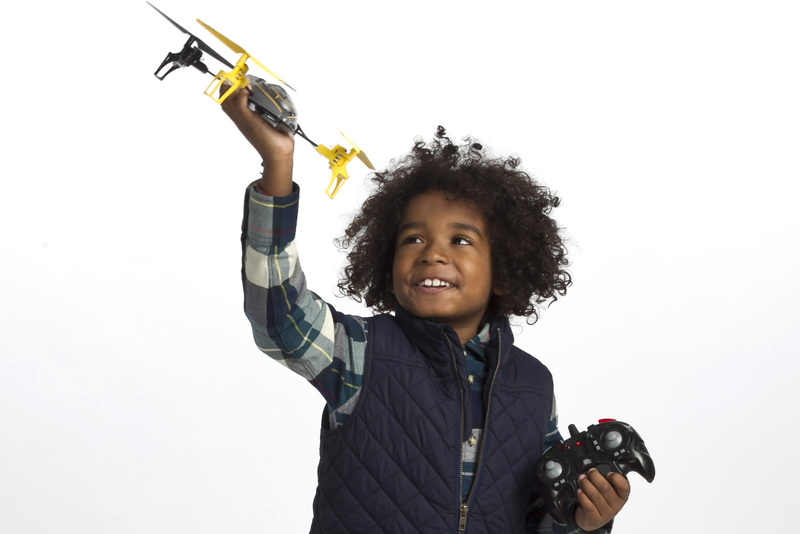 This will help to minimize potential damage the child can cause to the drone if they crash it. They are also virtually unbreakable and well, recommend for kids! 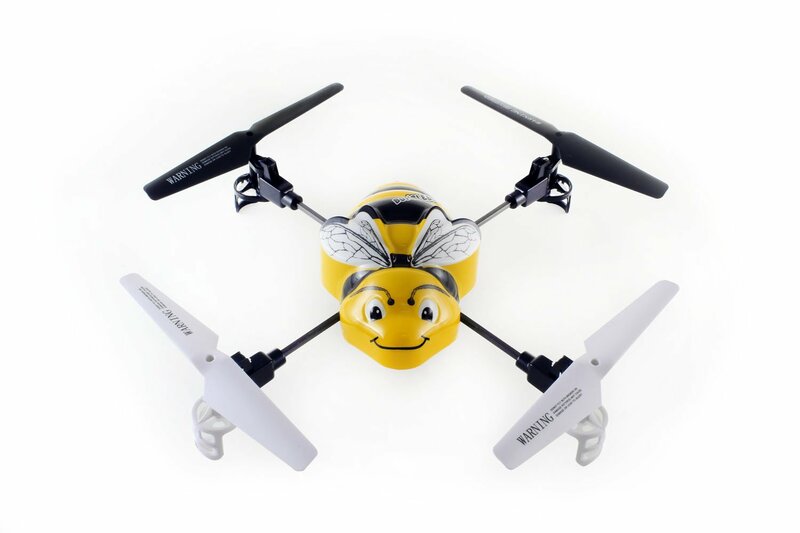 Below are some images and links to the best mini drones for your kids to start off with. Enjoy Flying !! !